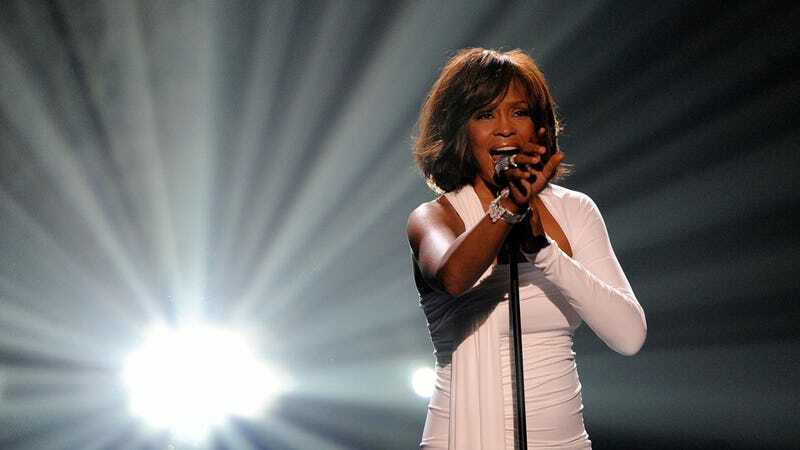 Remember when we found out that Whitney Houston had officially died from an "accidental drowning" and that cocaine may have played some role in her death? Well, now sadly it looks like cocaine had a starring role. The official coroner's report just came out, and it has new and disturbing details about the drug paraphernalia left in her room and what state her body was in when they found her. While there have been conflicting reports about whether there were drugs in her room or whether someone cleared them out before authorities arrived, it now appears that a "spoon with a white crystal-like substance on it" and a "white powdery substance" were found in the hotel room where she died. The powder turned out to be cocaine, and there were also a few other telltale drug bits, like a rolled up piece of paper and a mirror with more white powder on it. I want my personal life to be personal, and it's not f-ing true. And I don't care if you're talking about things that are true, you're still talking about my personal life. How about I go peek in your window, take what underwear you wore last night, whose husband you were f-ing, and shove that in the megaphone throughout your neighborhood? How does that feel? I was so starstruck...we were at the White House having cocktails and this woman said, "Would you like to meet President Obama?" They introduced me and then he turned to me and went, "Oh. Oh. You are a wonderful actress." And I laughed, screechingly and hysterically, I couldn't stop. They had to usher me away. I fell apart. I don't know what happened to me. He looked 9 feet tall. I think my eyes rolled back in my head. I gave Michelle a hug and she had skin like silk.